Call us at (513) 661-6666 today. Located in Western Hills and Downtown Cincinnati, the leading doctors and therapists at Cincinnati Chiropractic are dedicated to helping you achieve your wellness objectives -- combining skill and expertise that spans the entire chiropractic wellness spectrum. 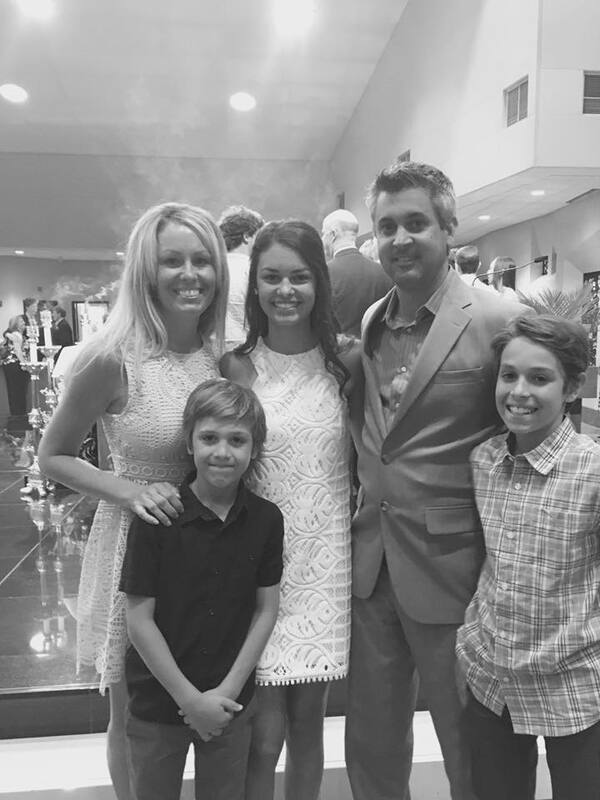 Dr. Andrew Limle is committed to bringing you better health and a better way of life by teaching and practicing the principles of chiropractic, rehabilitation and wellness care. Patients seeking treatment at Cincinnati Chiropractic are assured of receiving only the finest quality care through the use of modern chiropractic equipment and technology. Our doctors and staff have a genuine concern for your well-being! Cincinnati Chiropractic offers a well-balanced office with treatment for patients ranging from pediatrics to geriatrics. 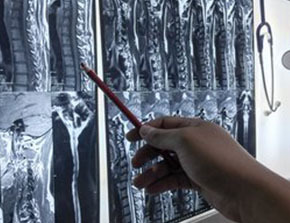 Sports injuries, auto accident, and work related injuries are all welcomed and treated. Dr. Limle has been the official Chiropractor for our Cincinnati Cyclones Hockey '16-'18 (minor league affiliate of the NHL Buffalo Sabres). 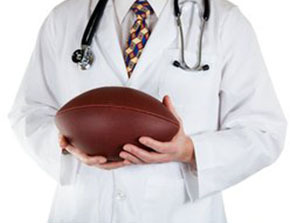 Dr. Limle has also provided care to over 100 NFL players in recent years, primarily Cincinnati Bengals. We help manage injuries and ailments of all sorts and complexities from those of the most elite professionals to the entry level weekend warriors. Whether it's a tackle from a linebacker or getting T-boned by a pickup truck... we can help! We understand injuries of all types! Acupuncture, well care, maintenance care, durable medical equipment, custom orthotics, custom performance enhancement programs, weight loss, diet, and exercise are all available treatment options. Nearly All Major Medical Insurances are accepted. We are Workers Compensation Certified. We accept Personal Injury. Medicare and Self payment options are also available. YES! WE HAVE SPINAL DECOMPRESSION THERAPY! If you are new to our website, please feel free to discover and learn about chiropractic wellness. If you are interested in starting your journey towards wellness please subscribe to our award winning newsletter. If you are already a newsletter subscriber, please explore the member wellness section of our website for wellness articles, resources, and health facts---specifically targeted by our doctors for your wellness needs and interests. Dr. Andrew Limie, DC, CCSP, CSCS, Dipl. Ac. I am Dr. Andrew J. Limle and the founder of Cincinnati Chiropractic. I am a native of Cincinnati and love all our city has to offer. "I can't believe my M.D. sent me to Dr. Limle. They worked together with me and my back got better in no time at all!"